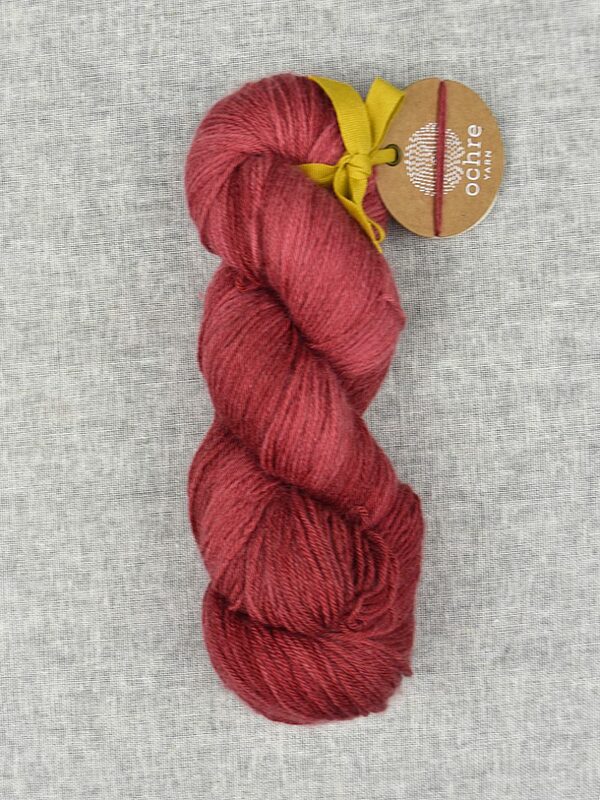 A soft, lofty yarn with a light halo from the cashmere and lovely lightness and drape. 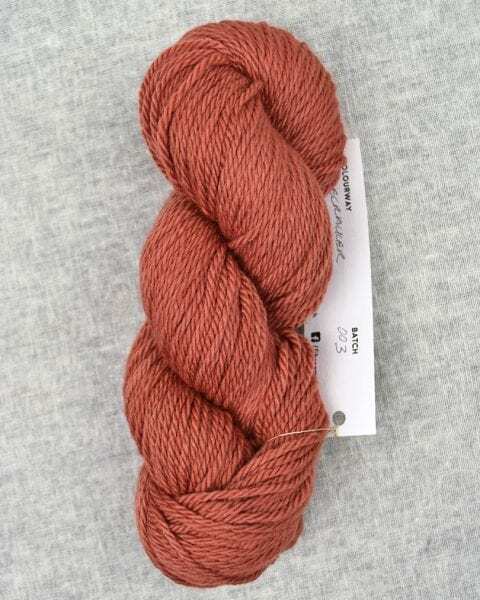 The Merino content provides good thermal qualities elasticity and warmth. The hand dyed yarn knits to create subtle variance in the colour and is especially effective in Fair Isle designs. 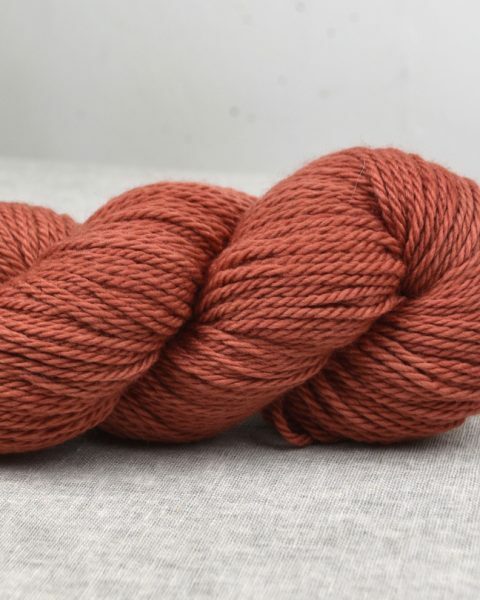 When knitting in one colour be sure to purchase enough yarn in the same dye lot or for a more even effect knit two strands together to create a fine 8ply knit. OCHRE is an Australian-based design business working in cooperation with a Fair Trade organization in Nepal. 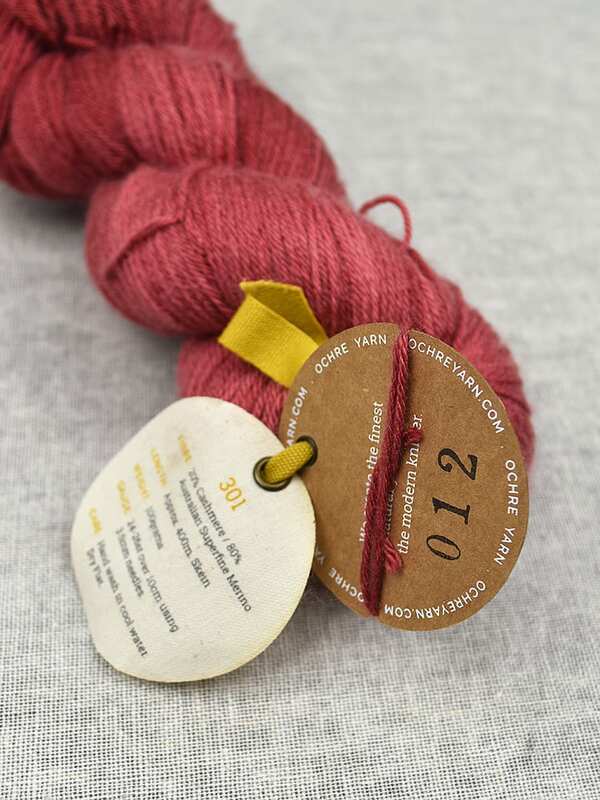 Their luxury yarns are spun from quality natural fibers including Australian Superfine Merino, Mongolian Yak Down, Cashmere, Silk and Mongolian Baby Camel. Hand wash in cool water. Dry Flat.